The clip sees frontman Neil Fallon whipping up a batch of tasty Maryland crab cakes for his bandmates as he sings the recipe throughout the tune. “Hot Bottom Feeder” follows the lead single, “Gimme The Keys”,and follow-up, “How To Shake Hands”, as the third preview to the Maryland band’s twelfth album. 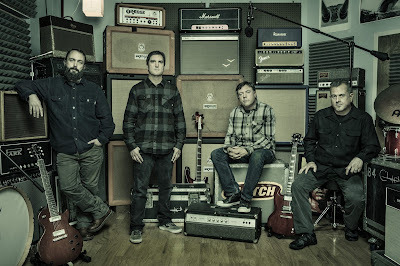 Due September 7, Clutch recorded “Book Of Bad Decisions” at Sputnik Sound in Nashville, TN with producer Vance Powell. Powell – who has worked with Jack White, Chris Stapleton, Buddy Guy and Kings Of Leon, among others – began his career mixing live sound as a front-of-house engineer, so his preference is to capture the essence of a concert performance in the studio. 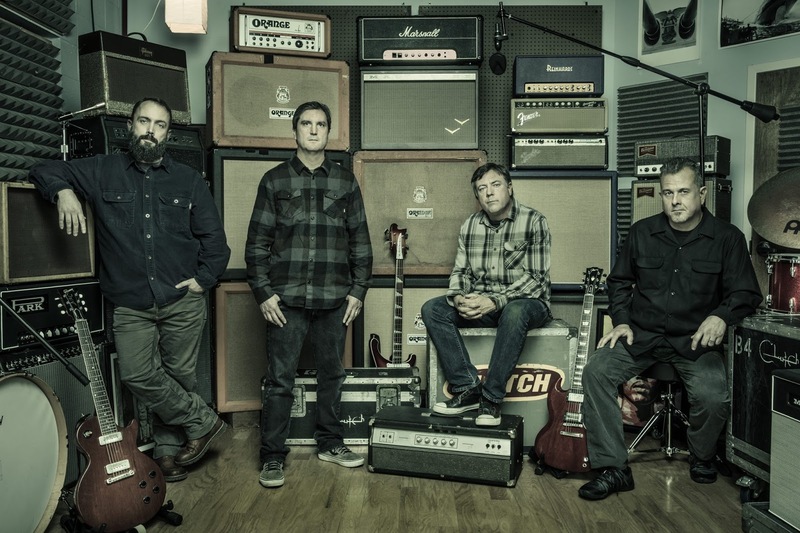 Clutch will host their second annual Earth Rocker Festival at Shiley Acres in Inwood, WV on Saturday, August 4, where they’ll be joined by a lineup that includes Black Label Society, Corrosion Of Conformity, Eyehategod, and the Let There Be Rock School band.